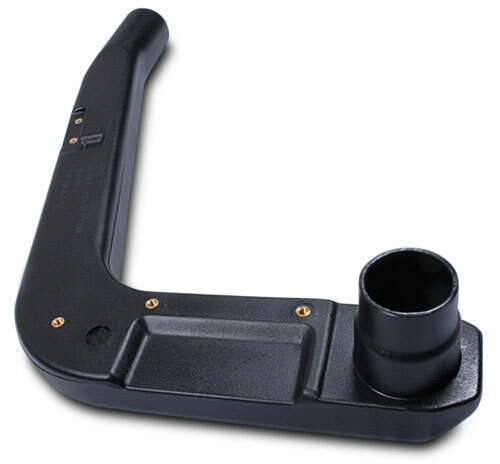 The Safari SS401-HF snorkel is tough and stylish and has been designed to deliver a huge volume of the coolest and cleanest air possible into the stock air cleaner assembly of the Toyota 40 Series Land Cruiser. 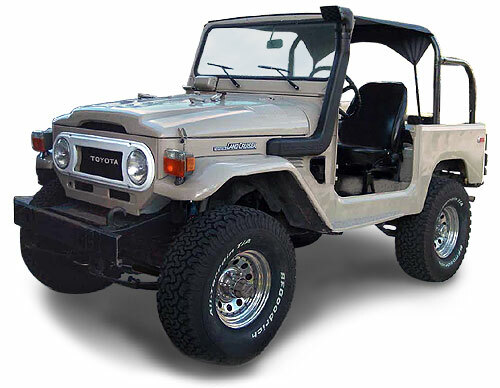 With the variety of engine options available in the 40 Series Toyota, Safari took the decision to design a snorkel system that exceeded the air flow requirements of the legendary 2F gasoline engine and the trusty 3B diesel engine. 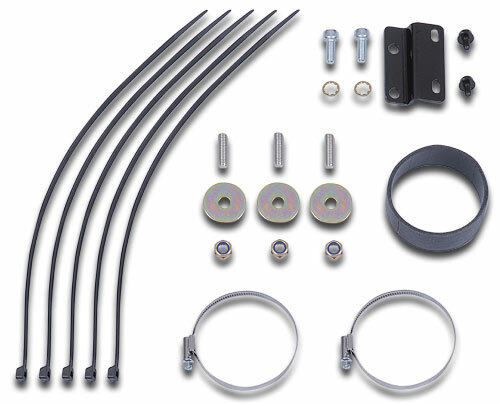 This of course applies to components that are not visible. 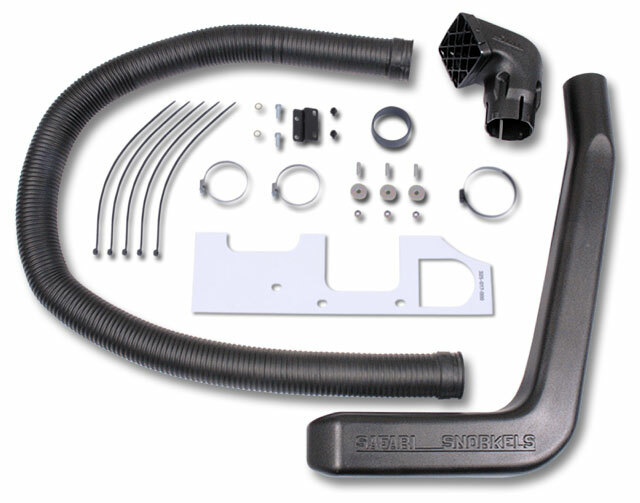 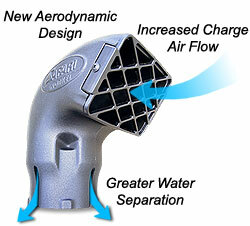 For example in order to achieve the optimum air flow and the maximum user convenience (for other under-hood accessories), a special cuffed hose was engineered to closely couple the snorkel body to the standard air intake assembly. 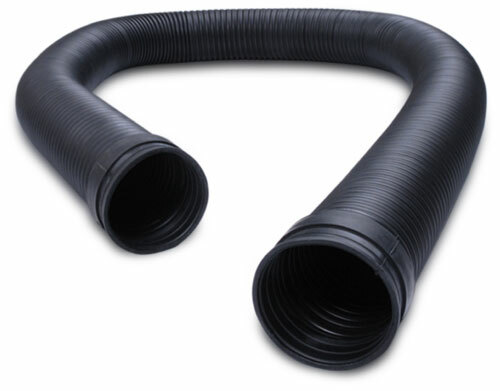 This specialized hose is specifically constructed for positive sealing at each end via the cuffs and is exceptionally tough to eliminate any possibility of hose collapse under suction - and super tough to withstand high under-hood temperatures. 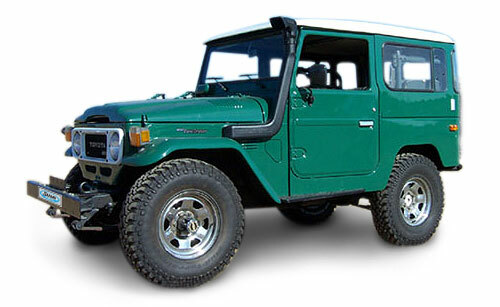 The result is maximum engine performance and bullet-proof durability.